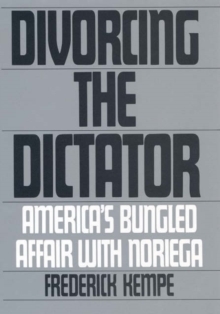 'A mind-shaking work of investigative history' (Wall Street Journal)Checkpoint Charlie, 27 October 1961. At 9pm on a damp night, the Cold War reaches crisis point. US and Soviet tanks face off across the East-West divide, only yards apart. 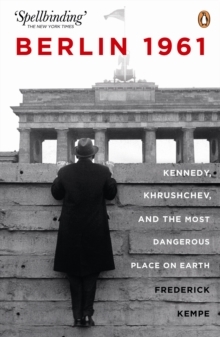 One mistake, one nervous soldier, could spring the tripwire for nuclear war... Frederick Kempe's gripping book tells the story of the Cold War's most dramatic year, when Berlin became what Khrushchev called 'the most dangerous place on earth'. Kempe re-creates the war of nerves between the young, untested President Kennedy and the bombastic Soviet leader as they squared off over the future of a divided city. He interweaves this with stories of the ordinary citizens whose lives were torn apart when the Berlin Wall went up - and the world came to the brink of disaster.